Bend in the Road is an all-new musical adaptation of Anne of Green Gables. 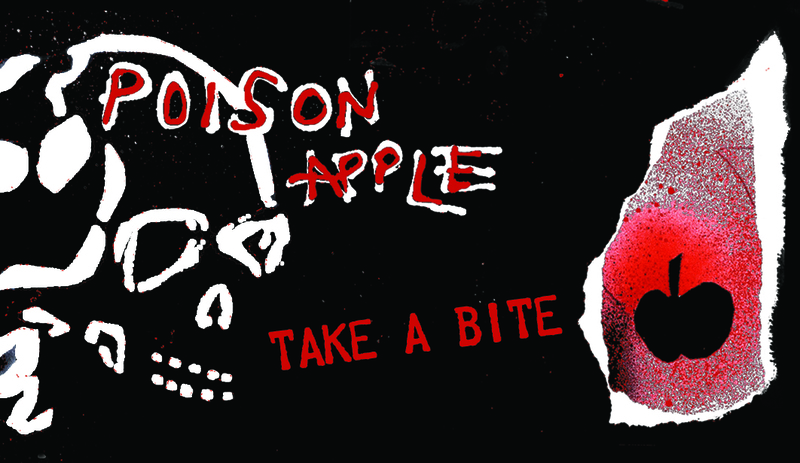 a limited engagement at the Carrie Hamilton Theatre (upstairs at The Pasadena Playhouse) in Pasadena. 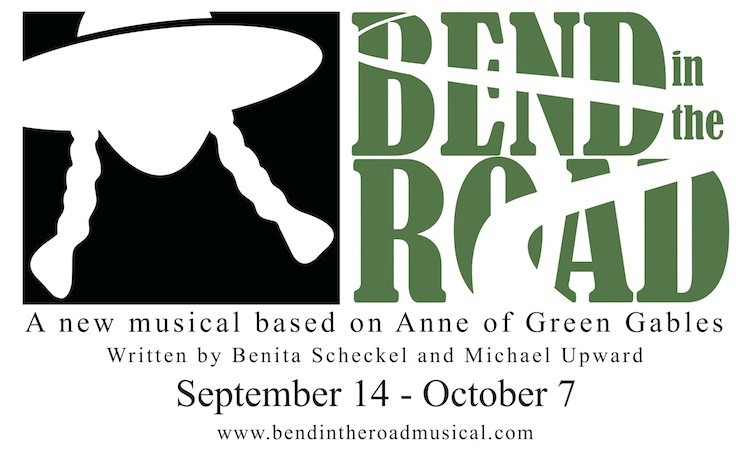 Written by Benita Scheckel and Michael Upward, and directed by Scheckel, Bend in the Road will play two preview performances on Friday, September 14 at 7pm and Saturday, September 15 at 1pm, with opening night set for Saturday, September 15 at 7:00. The limited engagement will continue through October 7. See performances and get tickets! Follow 134 West and Bend in the Road on Facebook! Visit the official Bend in the Road website!